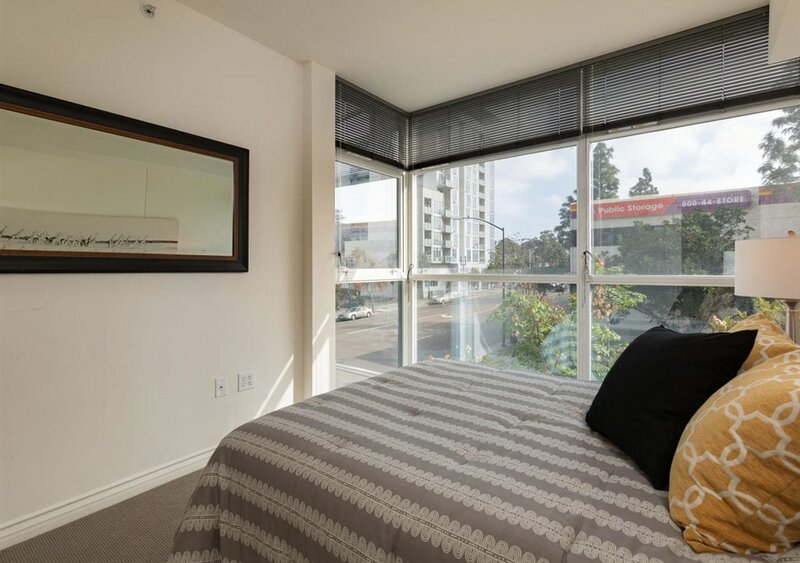 Best 2BR Value for sale in all of Downtown!! 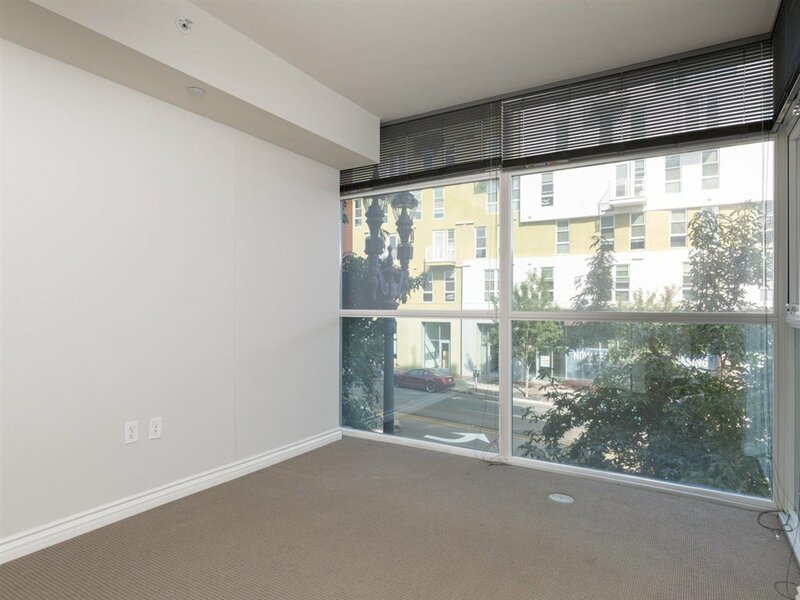 Gorgeous corner unit with loads of light! 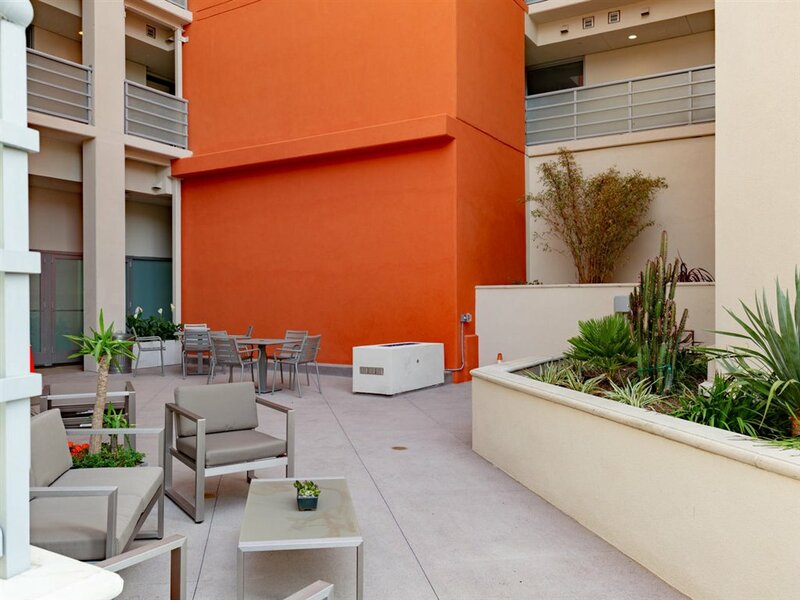 Awesome opportunity in the East Village at the Element Building (a mid-rise bldg) which is just finishing being “refreshed” with trendy new color schemes including remodeled lobby, courtyard, and exterior painting. 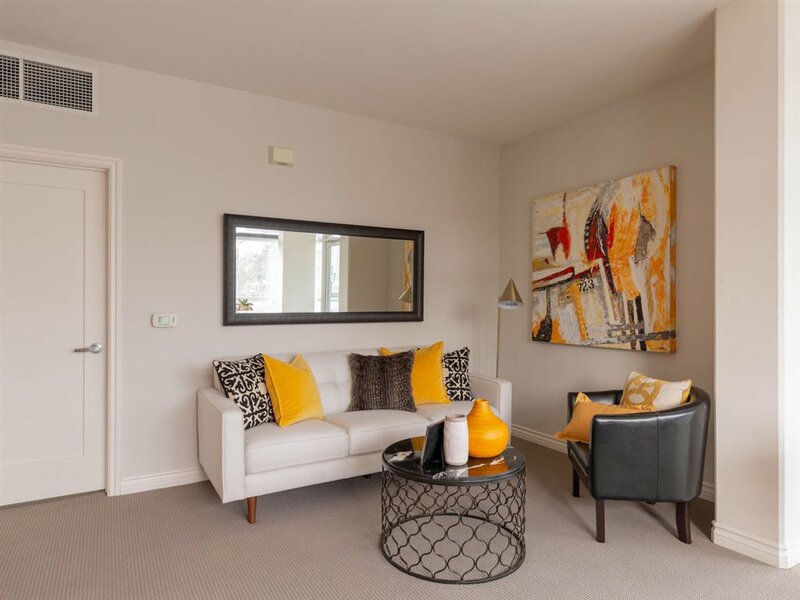 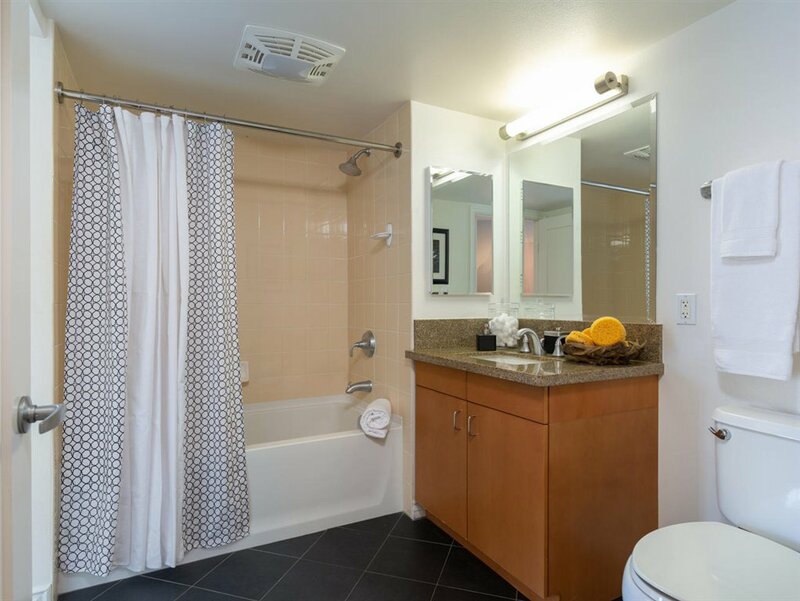 Terrific floorplan w/ dual master suites, great storage & in-unit laundry! 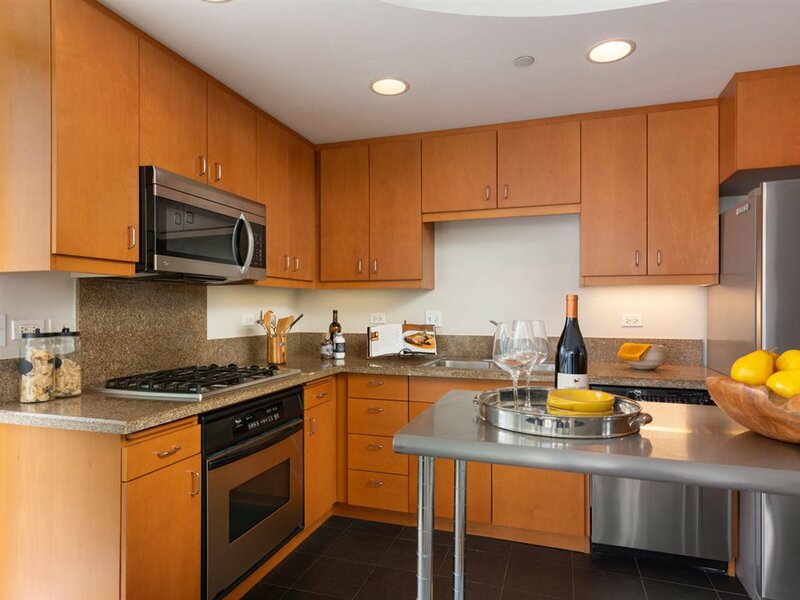 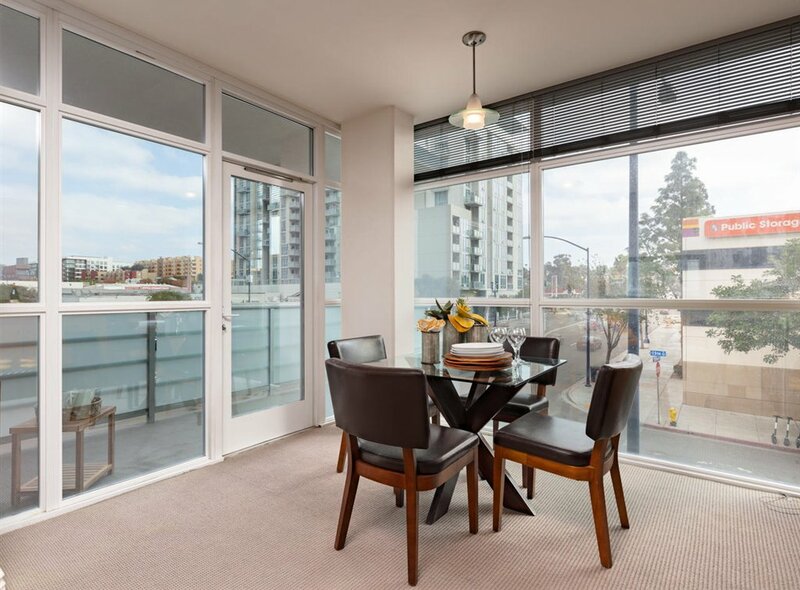 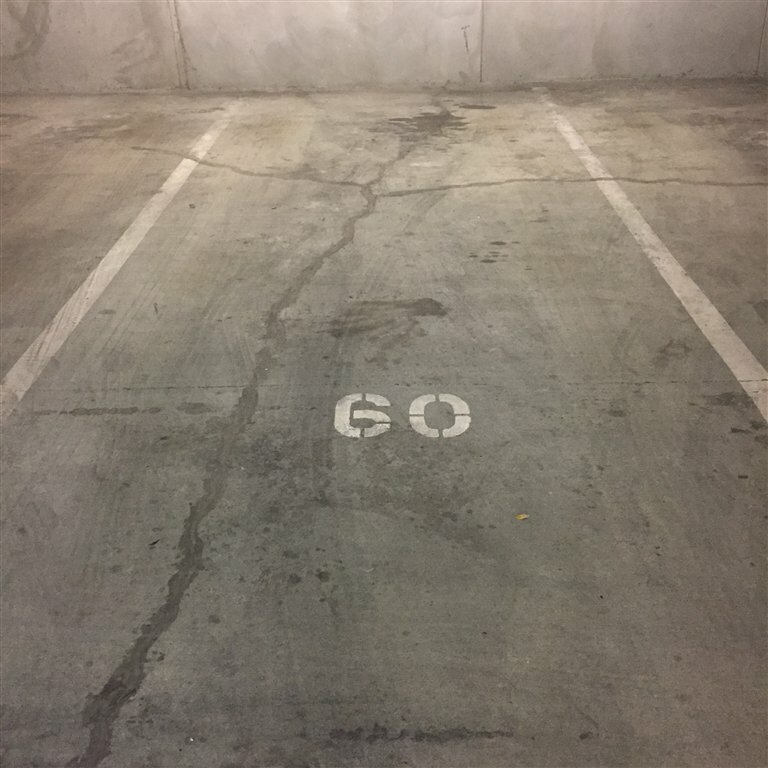 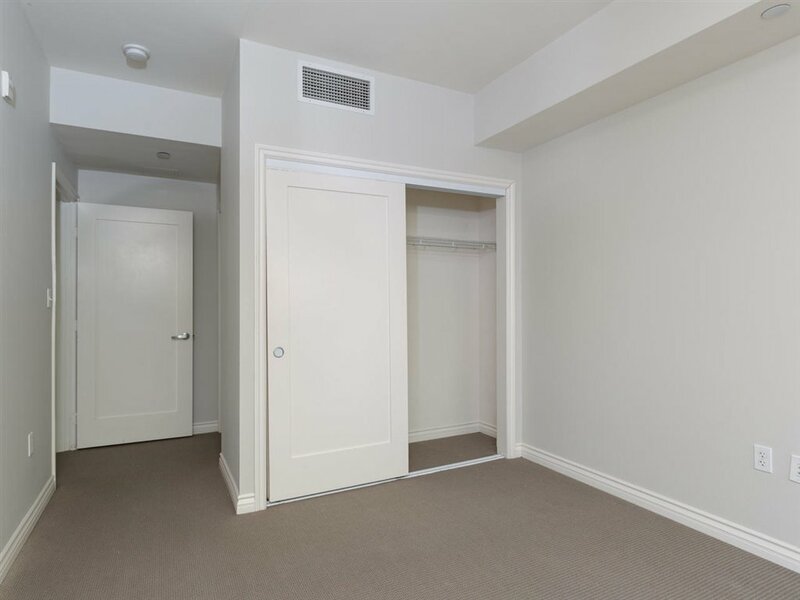 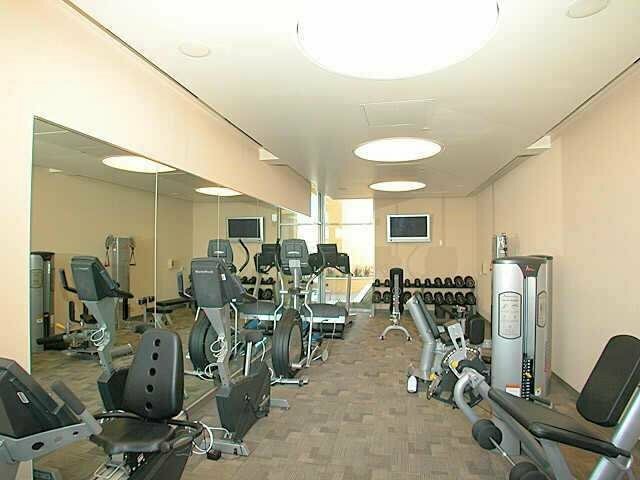 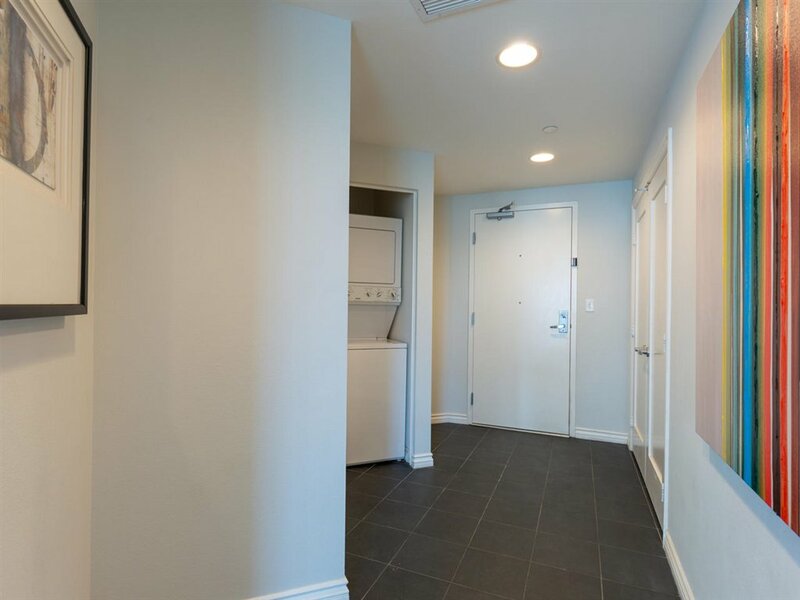 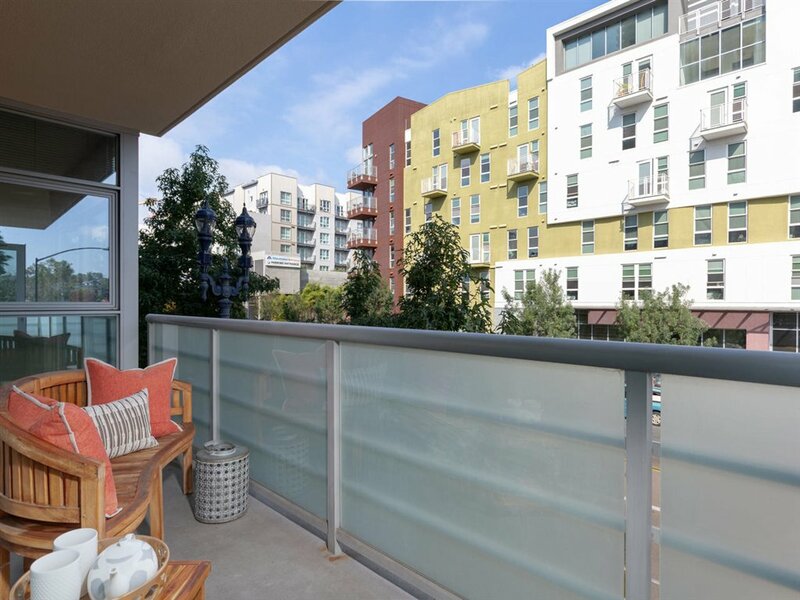 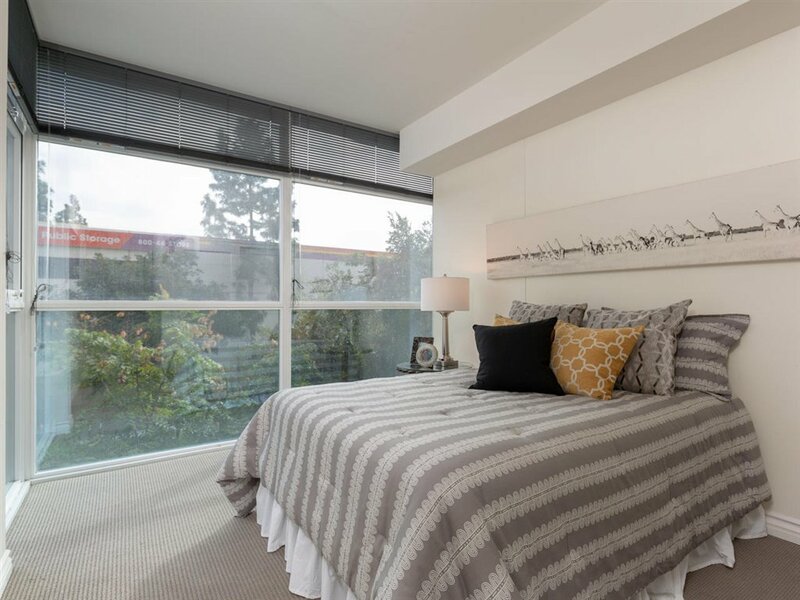 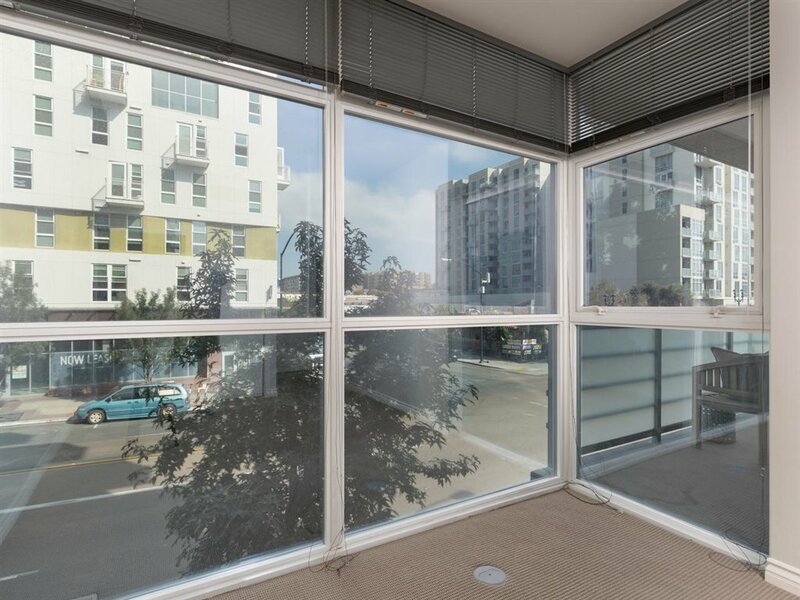 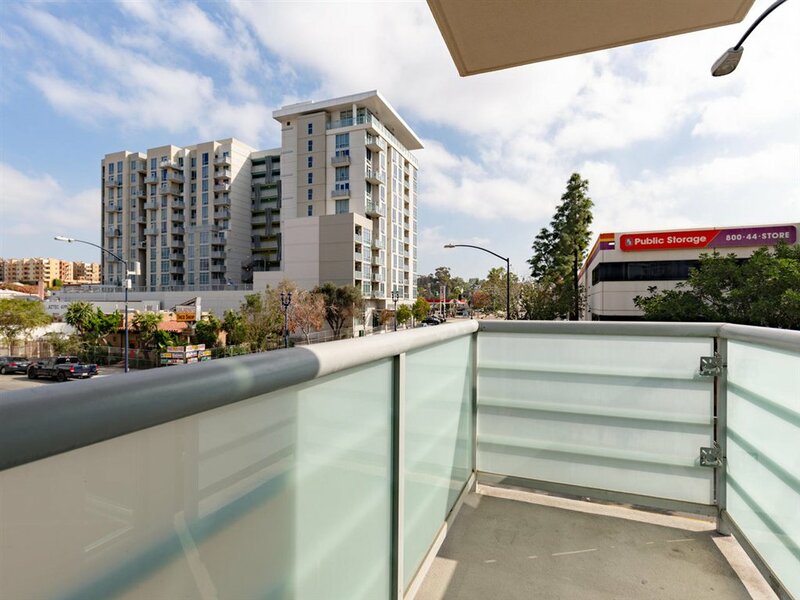 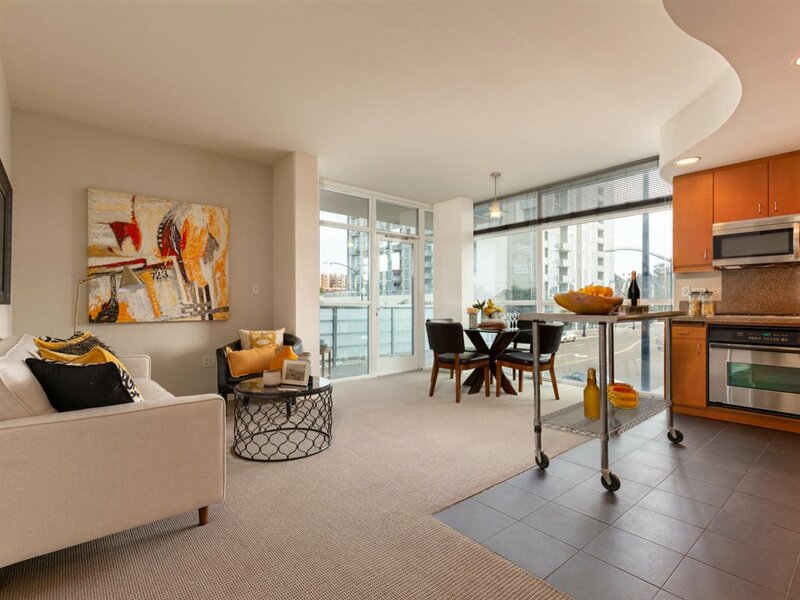 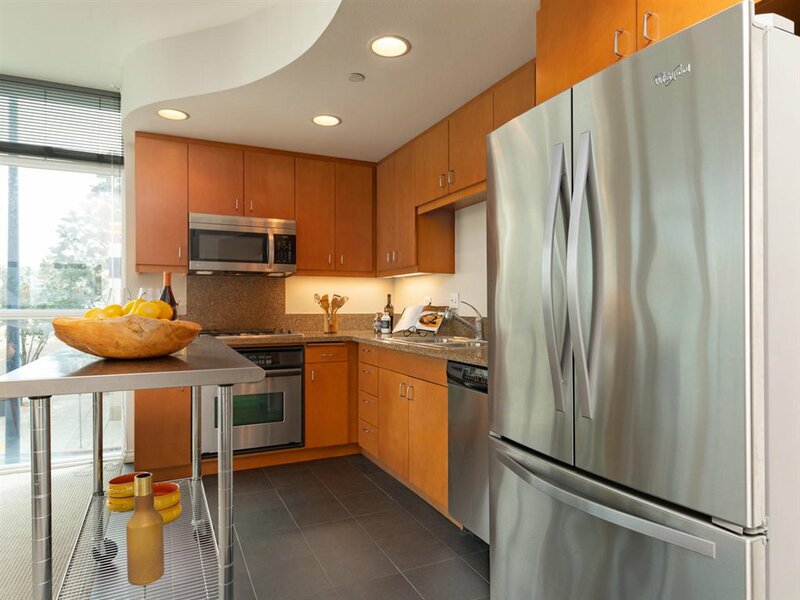 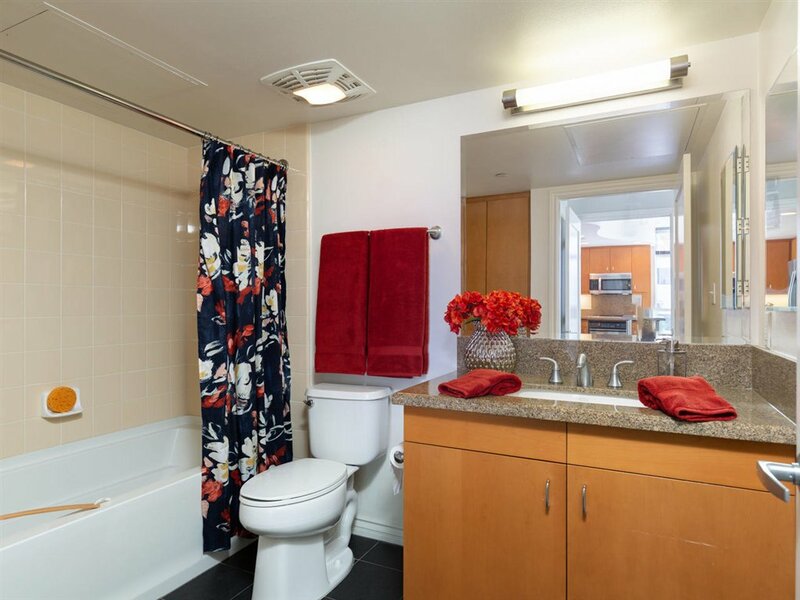 Walk to Grocery store, Restaurants, Petco Park, Library + super easy access to the 5, 94 and 163 freeways!